Hospice Nurses provide care to critically ill patients during the final stages of their lives. Your best chance to reach out to an employer with your skills and experiences is your resume. It’s not necessarily what your experiences and skills are. Rather, it is often related to how well you present the information in your resume. 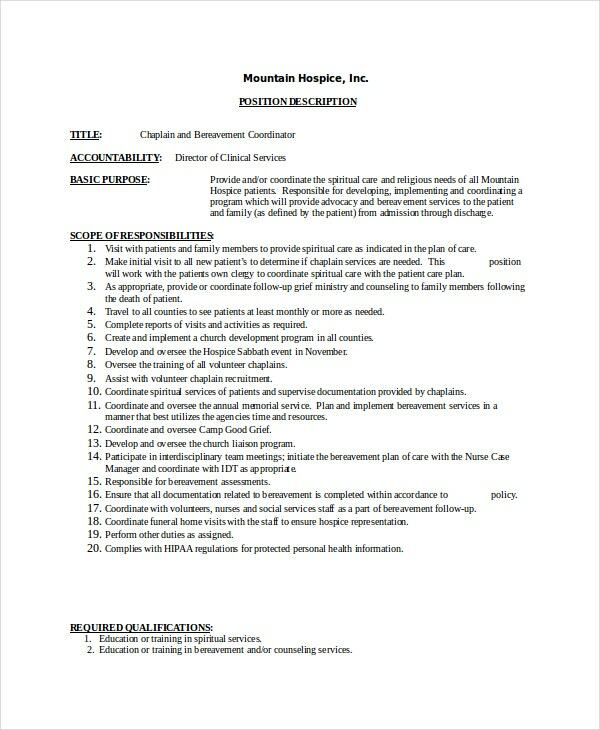 If you are confused in building a nursing Resume, here are some samples of nursing Resume Templates for you that will definitely help you to build an effective and proper Hospice Resume. If you are a hospice nurse, you may want to add “compassionate care” to the list of skills that you possess when writing your resume. This template could be of great use to you. This template is useful to those who provide and/or coordinate the spiritual care and religious needs of all Hospice patients and is responsible for developing, implementing and coordinating a program. 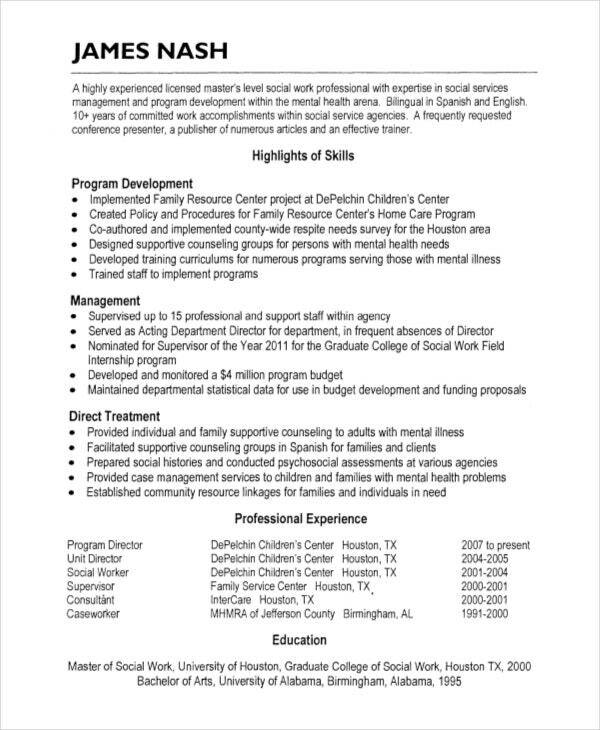 Crafting a Hospice Social Worker resume that catches the attention of hiring managers is paramount to getting the job, and this template is here to help you stand out from the competition. If you feel making someone’s life comfortable during his or her end days is like fulfilling your own life, then this hospice care resume template is for you. 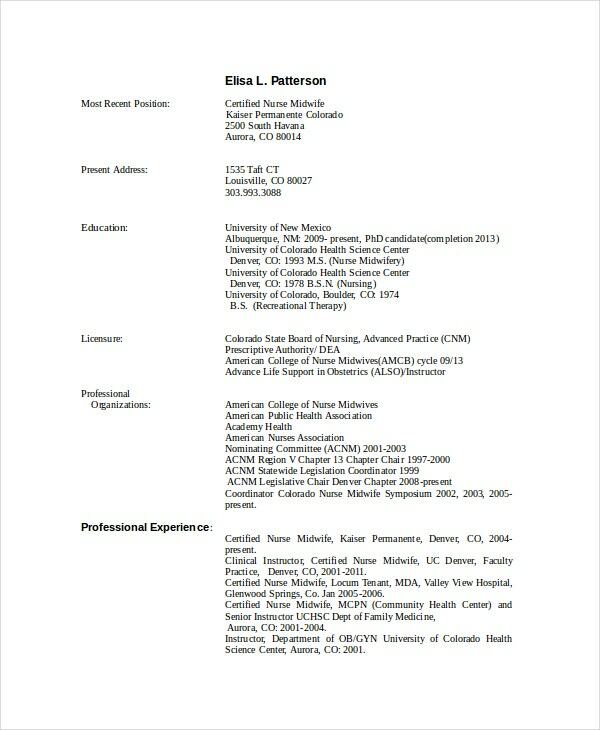 This sample resume describes how a hospice nurse provides compassionate care to patients. This template is a very basic hospice resume. 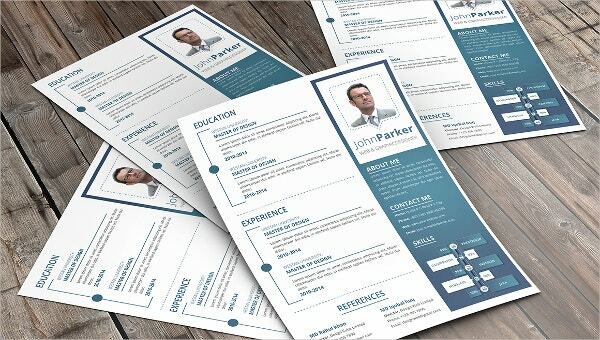 The ones who do not like much fuss and like to create a very simple resume with just the basic details can use this template. Introduce yourself to potential new employers with a resume that illustrates your nursing assistant skills and employment ambitions. With the right wording and key pieces of information, you can make your resume stand out from any crowd of applicants. > What to Include in a Hospice Resume? The Hospice Resume should summarize your education, qualifications, work experience, patient care skills, training and certifications. It must be tailored to reflect the qualifications and abilities that make you a good fit for the job. 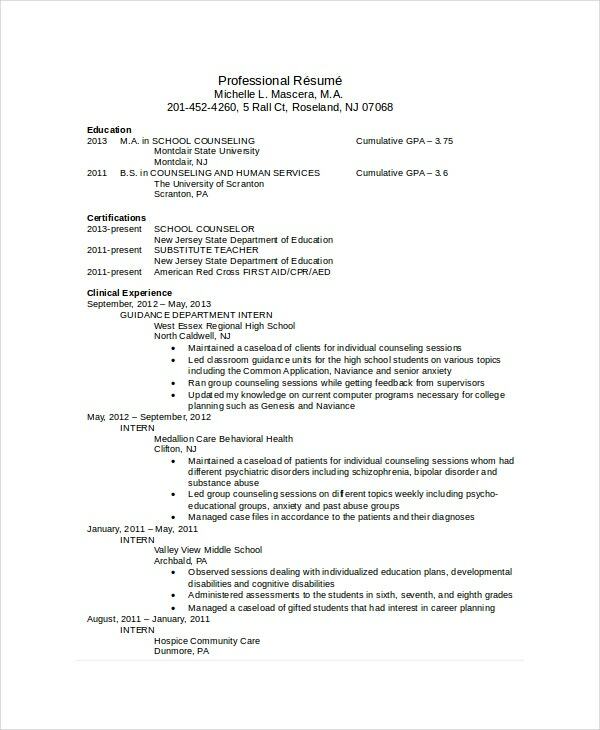 Nursing resumes need to ensure that experience and value-added information relevant to your application shine through in the Resume Template. To get your resume chosen by that software, you need to include the terms and keywords that the software is looking for. The more of those terms you hit, the more likely your resume will end up in the hands of a real live human being. Include your name, address, telephone number and email-id without elaborating these details. Mention your qualitative skills since they refer to your abilities that enhance your credibility and portray your efficiency at handling responsibilities. No matter how impressively you draft a resume, it would still be incomplete without a cover letter. Cover letter writing follows rules that are different from resumes. Hence, make sure you realize the difference between the writing styles required for cover letter writing and resume writing before drafting these documents. Not only does your resume convey your experience to an employer, it also is a reflection of how professional and detail-oriented you are. Be sure that spacing, capitalization, punctuation and other formatting elements are used properly and consistently throughout the document. Proofread your Resume Template before sending it. Also, avoid duplication of information. You should always include a cover letter unless the job posting recommends otherwise or the applicant tracking system prevents you from doing so. And last but not the least, avoid writing Poor Nursing Job Descriptions. Writing a great nursing resume is no easy task. A well-constructed resume that showcases your skills and experience can be your ticket to a great new job. 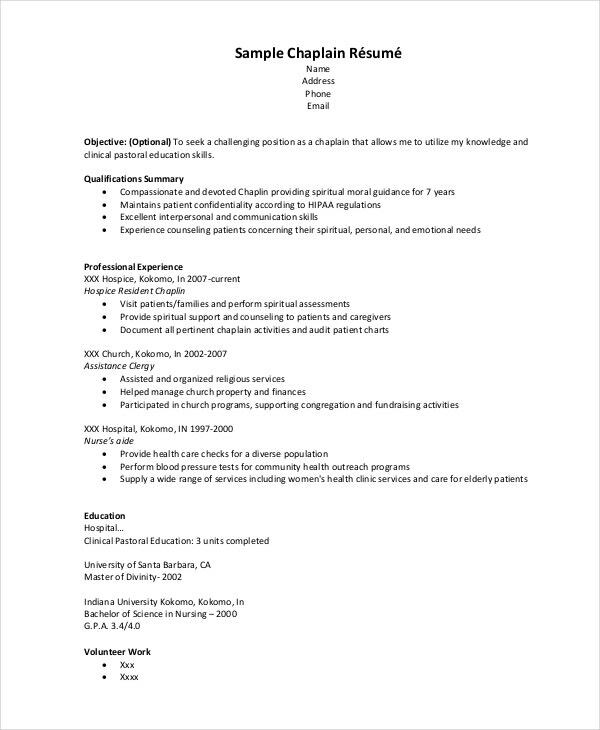 Are you trying to prepare a volunteer resume template? Then you’ve come to the right place. 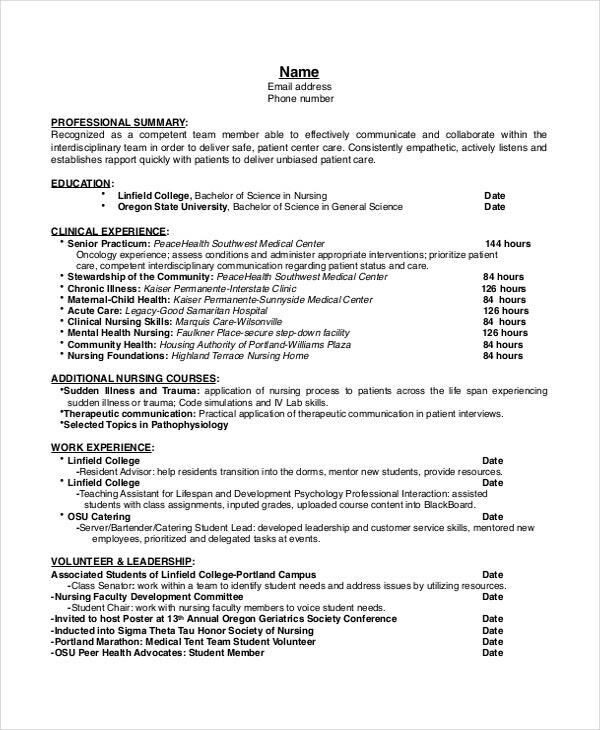 Below are some samples of nursing resumes for you that will definitely help you to build an effective resume.